Android or iOS, we play no favorites! 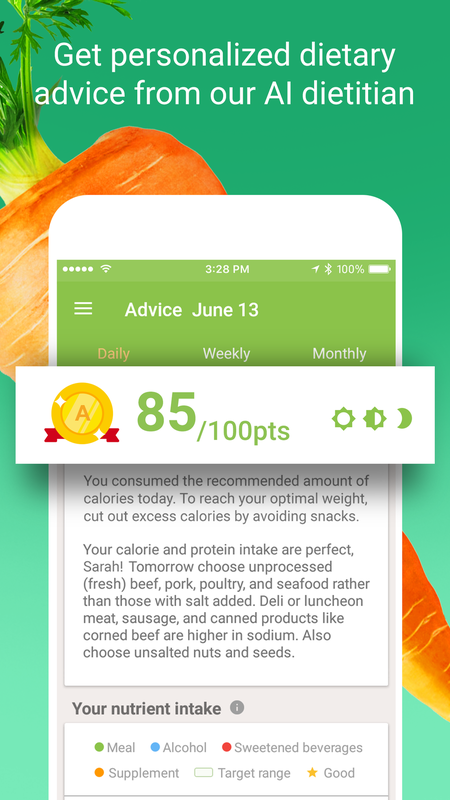 Our dedicated team of engineers has built Asken Diet for both app stores. 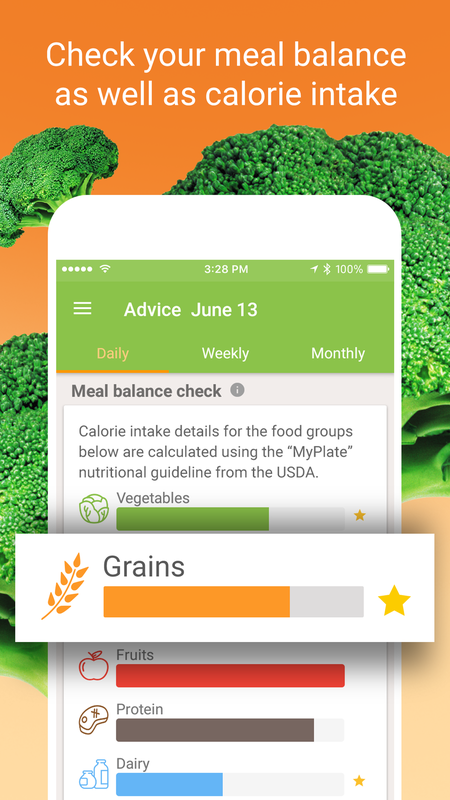 See why our app is quickly becoming a top health/fitness app on your app store today! 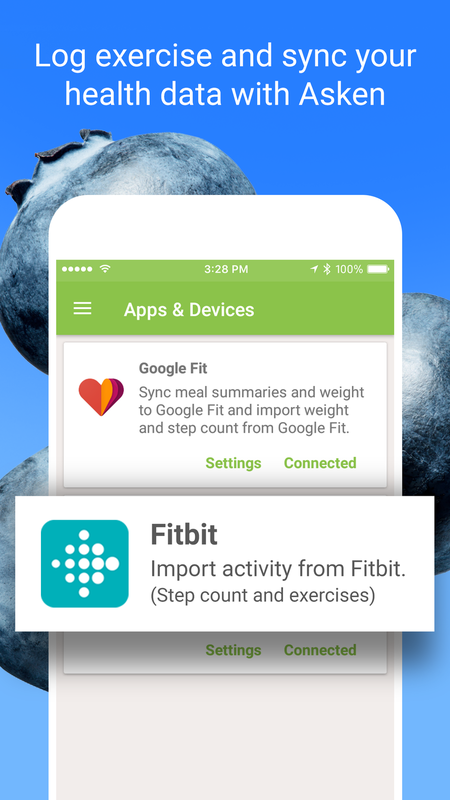 Sync with Google Fit as well as Fitbit to easily share your data between your favorite apps. Our Android team is continually adding new features! Our app in Japan and now Canada has received high numbers of downloads in the health/fitness section. Check out our top app, ready for your iPhone, today!